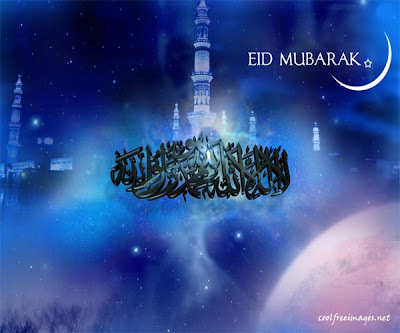 A very, very happy and healthy Eid Mubarak to everyone celebrating! Wish I could be in New Jersey celebrating with family and old friends. Instead, I am moving today. GRR.